For storage and processing of wild berries, is very important to grant high quality level of these soft products. 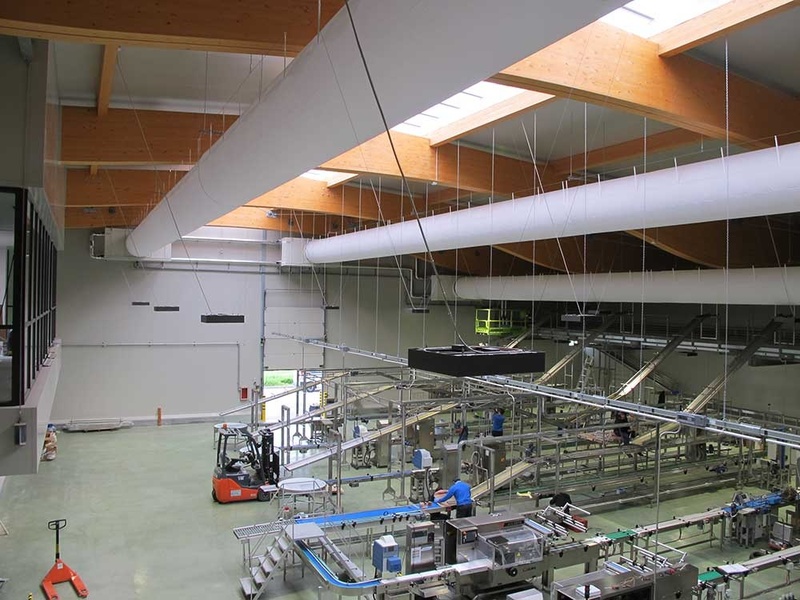 The end user of this project has also required installation with very high COP and green solutions. 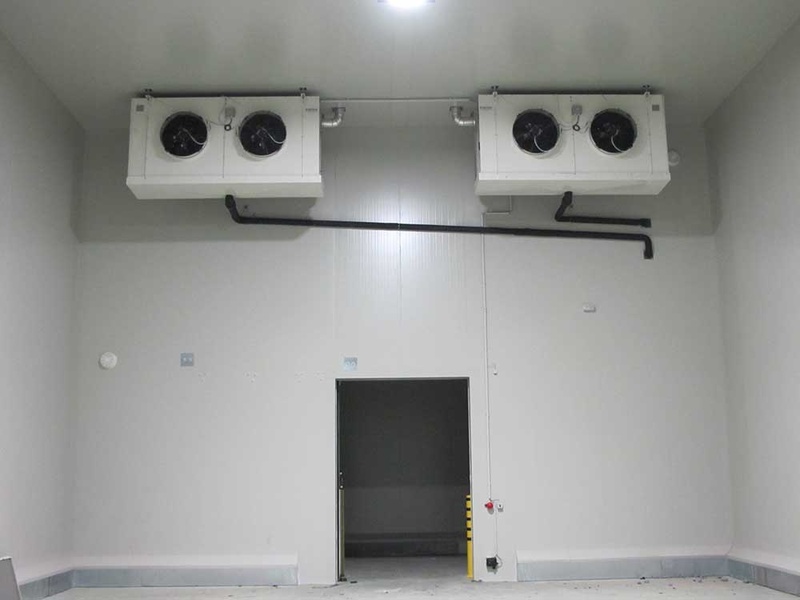 For working rooms and loading/unloading areas we have developed air coolers with efficient and powerful EC fans as these units are connected to air socks 30 m long. For low temperature cold rooms we have supplied CO2 direct expansion evaporators with hot glycol defrost, thanks the recovery heat from the condensing capacity. RGIL industrial air coolers with EC fans and water or hot glycol defrost.